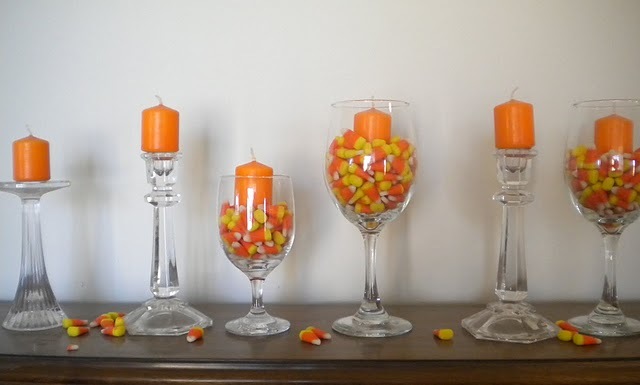 A great way to add a little interest to your Thanksgiving table is by filling glass vases with either corn,candy corn or cranberries and put large candles on top. 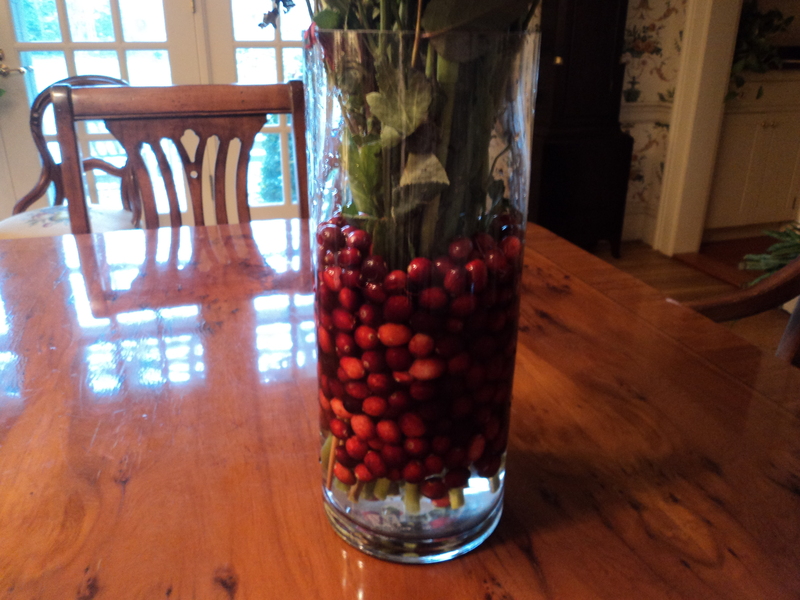 Cranberries are great because you can also use them with flowers. 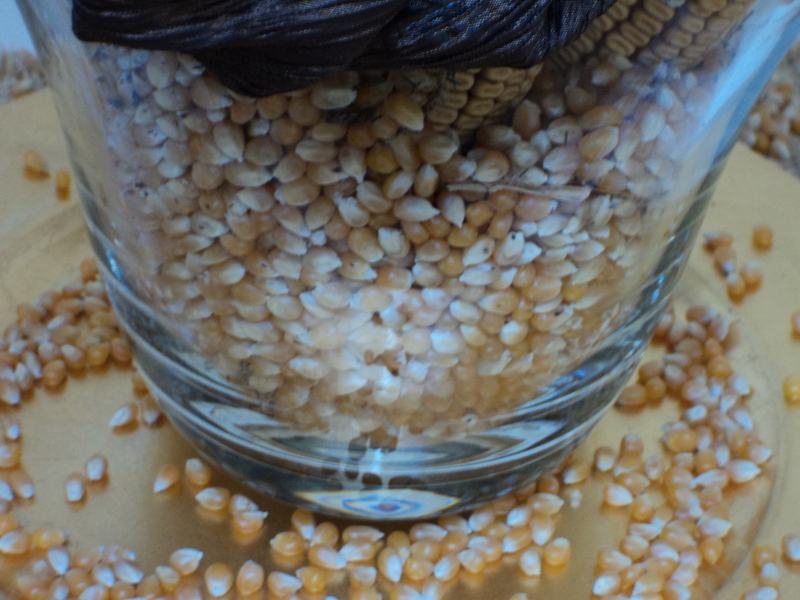 They can last as long as the flowers do without getting mushy. 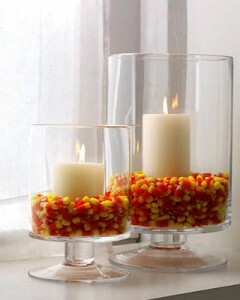 If you don’t use a lot they sort of float to the top and look great also. 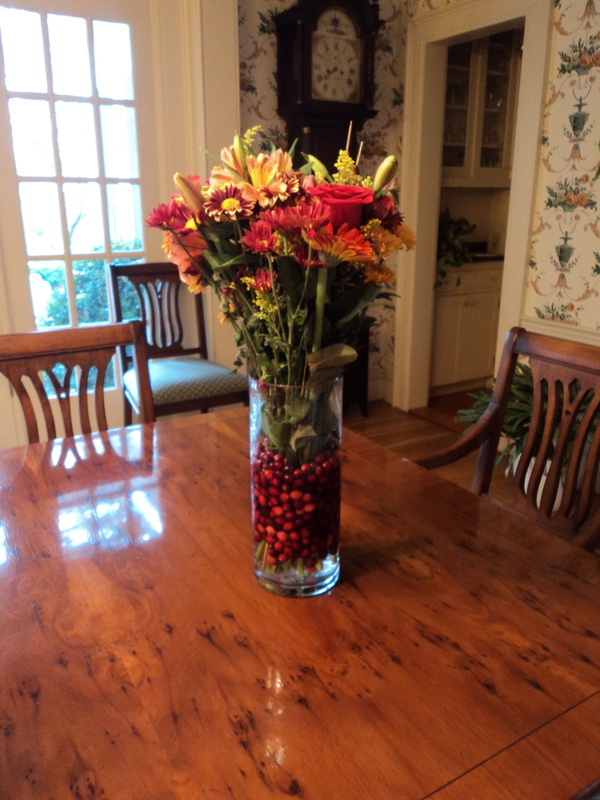 This entry was posted in decorating for holidays, nick nacks and tagged Concord, Cranberries, Holidays, Home & Garden, Home Improvement, Interior Decor, Thanksgiving, Thanksgiving dinner, Thanksgiving ideas. Bookmark the permalink.